"Jealous of the Angels" live at the Grand Ole Opry, a few days before Father's Day made for an emotional performance. 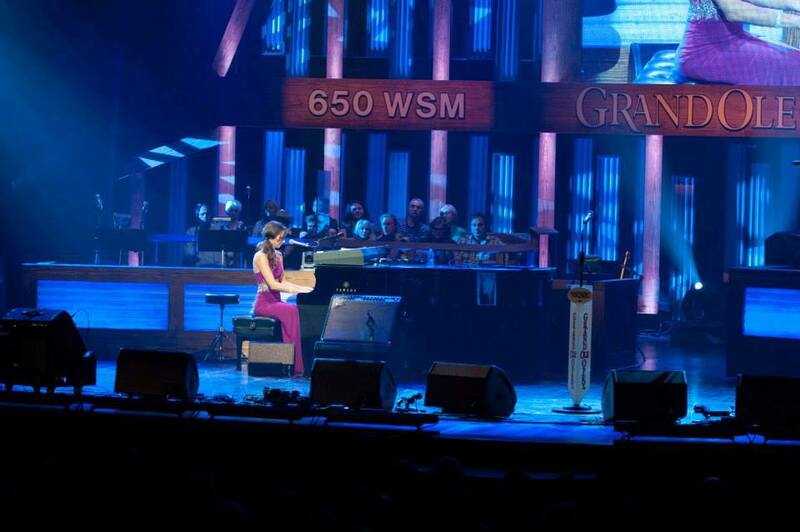 Jenn has been dreaming about singing on the Opry stage since she was a little girl. Dreams really do come true.